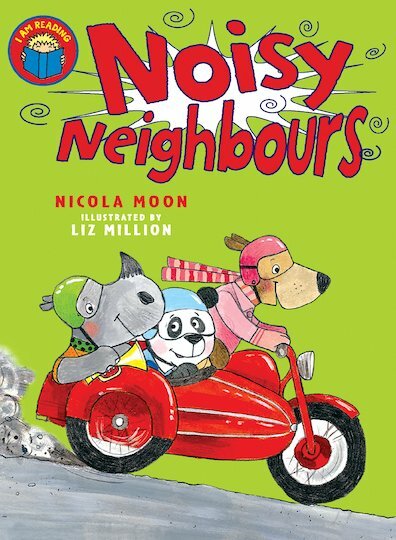 George likes peace and quiet, but his noisy neighbour Harriet rides a vrooming motorbike… and his other neighbour Louis plays the trumpet! Will poor George ever get any rest? Next, George completes a crossword with a bit of help from his friends. But will he be in time to enter the crossword competition? Containing two funny stories in full colour, this fabulous read-alone treat from a popular series bridges the gap between picture books and chapter books.